Funeral Home - Tharp Funeral Home & Crematory, Inc.
On behalf of my mother, my brothers, and the entire Garbee family, I want to thank you for your exemplary care in making final arrangements for Clyde Lewis Garbee, Sr., this past week. We are so pleased with every aspect of the services rendered by you and the entire staff at the Lynchburg location of Tharp Funeral Home. Every staff member served with compassion and respect for us. Your service was itself a tribute to my late father.Thank you again for your graciousness and kindness you showed to us during our darkest hours. 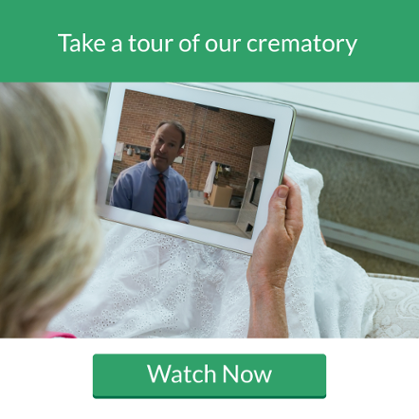 Download our comprehensive guide to cremation. Please visit www.GriefShare.org for location and time information.